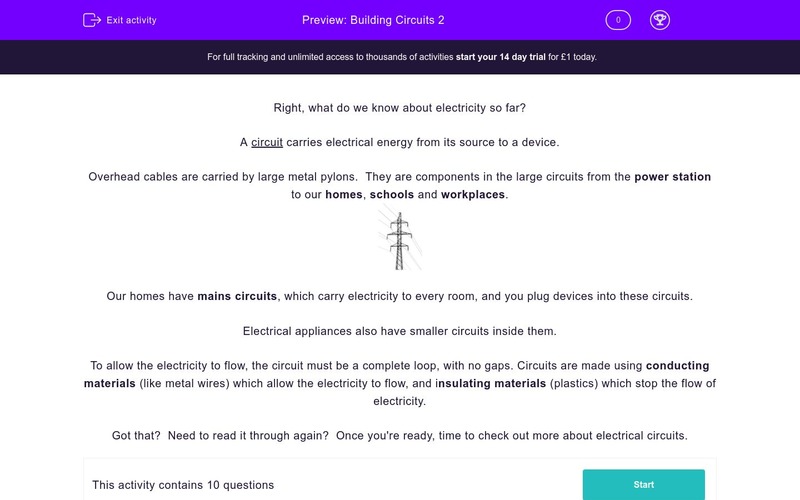 Students check their understanding of circuits and which materials conduct and insulate electricity. A circuit carries electrical energy from its source to a device. 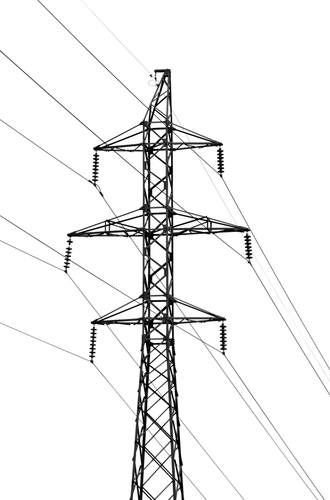 Over-head cables carried by pylons are components in large circuits from the powerstation to our homes, schools and factories. Our homes have mains circuits, which carry electricity to every room. Electrical appliances have circuits inside them. To allow the electricity to flow, the circuit must be a complete loop, with no gaps. Circuits are made using conducting materials (metal wires) which allow the electricity to flow, and insulating materials (plastics) which stop the flow of electricity. In our homes, we can turn electricity off at the mains switch. Keisha decides to make a simple switch using kitchen foil, electrical wire and card. Wires carry electricity to and from Keisha's switch. Which TWO statements explain why the wires covered in plastic? Which TWO of these statements explains why batteries are not all the same? Keisha and Jack choose an AA battery to power their circuit. They connect a buzzer and the switch Keisha made earlier into the circuit. Which TWO materials is the buzzer made of? Electricity can be very dangerous. We must always switch appliances off at the mains before we move them or check them. Conductors allow electricity to flow though them easily. Insulators stop the flow of electricity. Non-metals are usually INSULATORS. 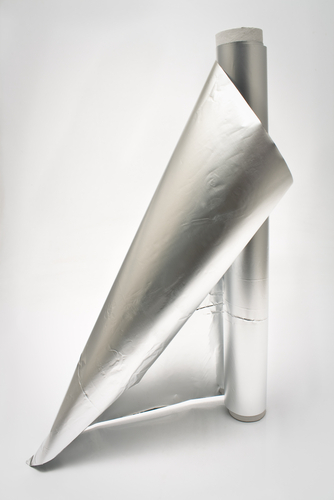 Insulating materials are used in circuits to keep us safe. 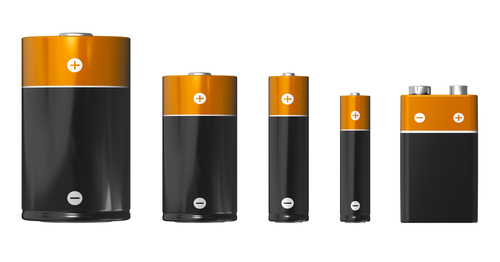 Batteries are used in a wide range of electrical devices. Calculator batteries are small, but a car battery, which provides a lot of energy, is large.